Blog 740: What’s In a Name? What’s in a name? A game as called by any other name would smell as sweet, or so the old Romeo and Juliet quote goes. But I’m not sure that I agree, Shakespeare, because as lots of classical fantasy and folklore will attest, names have power. For as I’ve been working on this game project of mine, I have been pondering what to call it. This is difficult for me because, as a shallow man in thrall to the shape and the power of words, it’s got to be a good name, and fulfill many criteria that others might consider to be… a bit facetious. Either way, this is a very important project to me, so it has to be just right — and as I’ve decided that 2018 will be The Year Of a Release, I can wait no longer. It must be named. Though I’ve generally referred to it as simply “my game”, with others going so far as “that mech game”, it has actually had two codenames so far. The first and foremost, NO EXCUSES, represents the fact that, with the advent of field-levelling technology like Unity and a career as an actual professional programmer (I know, right? ), I had no more excuses to avoid making a stand-alone game. 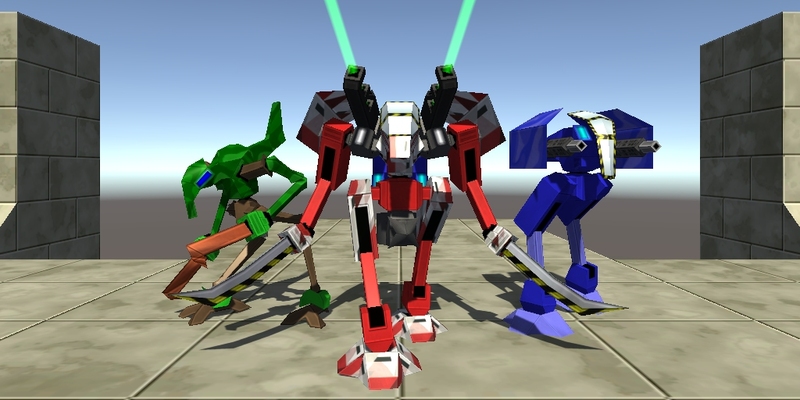 The second, Project Y5, represents that this is yet another iteration of the sci-fi mythos that began in 2004 with some hideously shonky mech models for Warcraft III and culminated in a total conversion (which was originally codenamed LAST CHANCE, representing a final attempt to bring said mythos to life in that game of my birth). I am fully intended to recycle this sort of imagery. Although I am determined that 2018 will see a release, this will only be the beginning. Much like the expanded universes of my favourite media, this first game mode is only a foundation. Broadly speaking, this is to be the action-RPG equivalent of the Age of Empires II skirmish mode, and will ultimately be a bonus to sit beside the eventual campaigns. Since I want there to be many many many campaigns, the first component of the name I need is one that represents the mythos as a whole, but has no ties to any particular scenario. Take a name like Star Wars. It’s pretty generic; as long as a piece contains wars amongst the stars, you’re pretty much there. You don’t even need to follow a war per se; simply follow characters within or around a small part of some war. Job done. The second most important element is how it sounds spoken aloud, and how it looks written down. I am extremely fussy about these things; I don’t want to be grimacing every time I speak this name aloud, and it must have a fertile shape for logos and promotional artwork. A mistake might be fine if this was a quick one-shot, never to be mentioned again, but since I want to work with this for A Long Time it’s got the weight of the future riding on its shoulders. Of course it must not only sound good alone, but it must also sound good as a prefix to other subtitles. In the style of Planescape: Torment, I’d like each entry into the canon to follow the Universe: Title format to ensure that I can use common words and phrases (and puns) but still distinguish my episodes from the rest of human culture in internet searches. Since I haven’t settled on any of those subtitles yet, the ending of the name has to be versatile, avoiding anything that might run-on and become hard to pronounce when augmented. To get a name that needs in-universe significance, my answer has drifted towards the fundamental gameplay — and narrative — hook. Although it’s a near-to-far future sci-fi in look and feel, the underlying approach is more like medieval fantasy. You control a single hero piloting a single mech, a wandering knight in shining armour, a lone wolf soldier of fortune. Your quests are missions from the corporations and governments and secret societies of the world, all eager to undercut each other while maintaining the plausible deniability of not actually employing people to do their dirty work. You are not the only one of these unmarked warriors, and you’ll play a different one almost every time. This is how the whole game is built. You control one character directly, who is safely ensconced in their all-purpose mech with swords, shields, guns and who knows what else. Although the mechs and the equipment and the missions will change over time and story, the controls and the set-up will remain consistent. You exist as a solo operative with an array of special capabilities. Eventually, I will add enough special capabilities that you actually have a choice of which ones to start with. In a fantastical setting the answer is easy: whether they are fighters, mages or clerics, these types of characters are adventurers. But in a sci-fi? Despite racking my brains, I could never find a real term that suited, so I felt it was time to invoke some poetic license and one of those fabled made-up words that people love to hate. 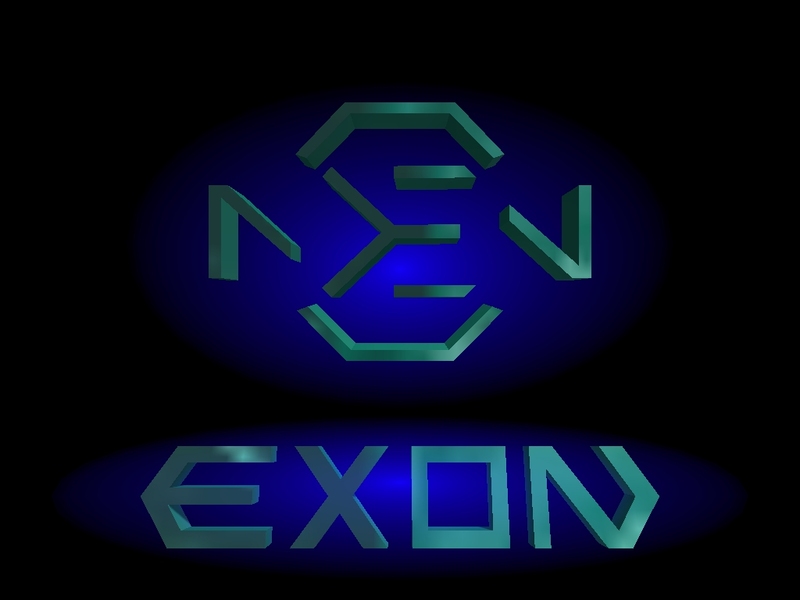 After a vastly overlong period of finding good letters and rearranging them like some awful jigsaw, I have decided to call my mech-driving heroes exons. Can you hear the Deus Ex theme playing yet? So there you have it — the master procrastinator has by publishing this blog post finally committed to a name. The series is called Exon and I still have no idea what the phase one subtitle is going to be. … this is where you tell me that’s a stupid name and it’ll never work. 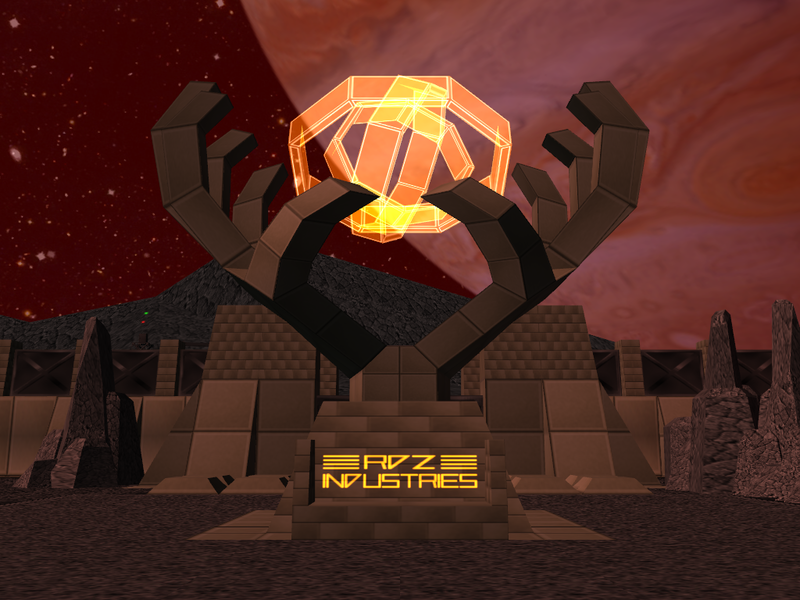 This entry was posted in Game Development and tagged naming things, No Excuses, Project Y5 by Rao Dao Zao. Bookmark the permalink. It’s stupid & won’t work. You know, it’s been more than 2 months since this post and I still struggle to say “Exon” rather than just “my game”. Hopefully by the time I actually get something ready for release I’ll be more used to naming it than being oblique!